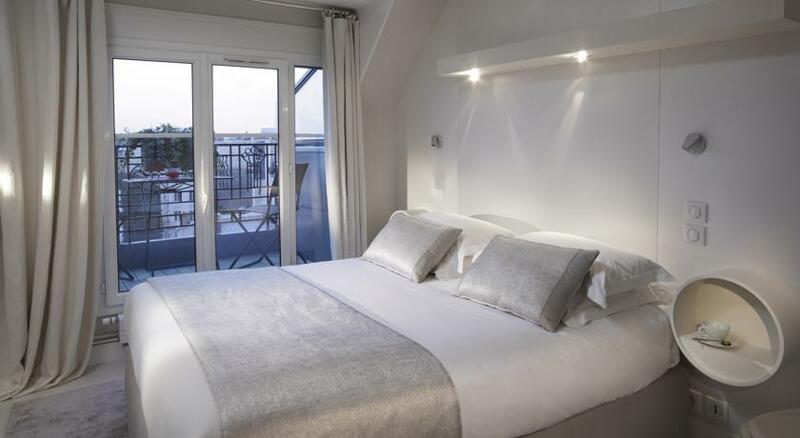 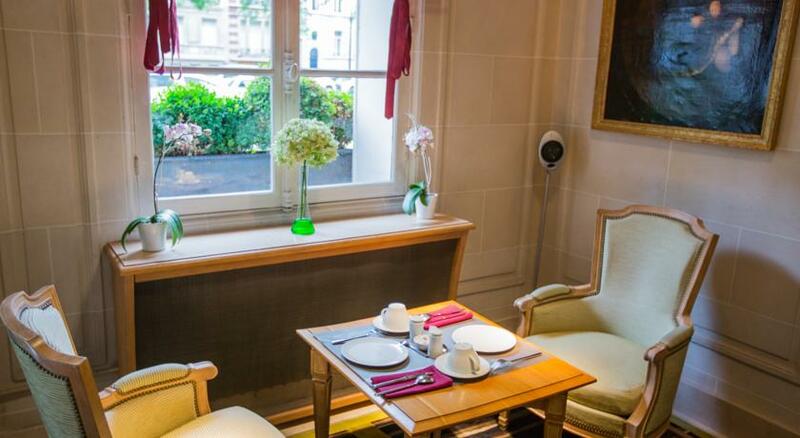 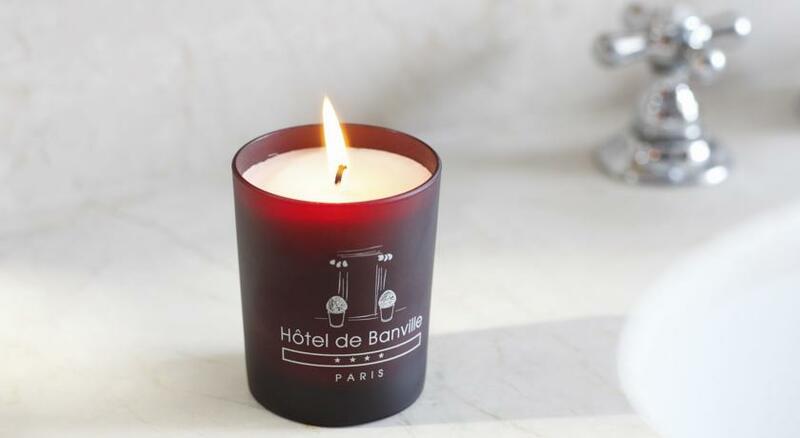 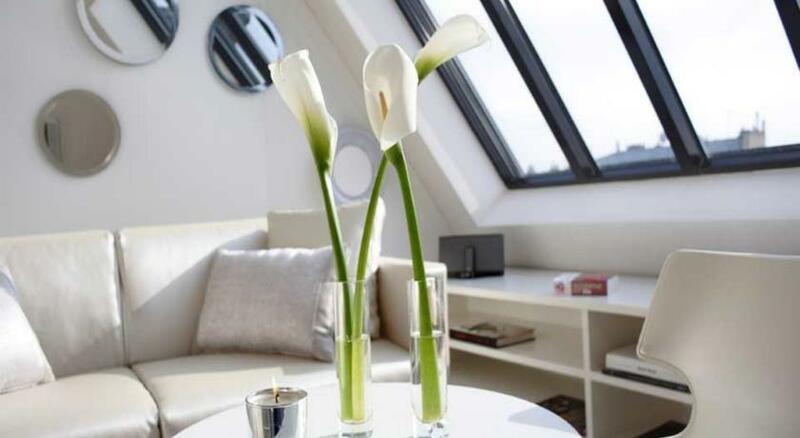 Combining the charm of the 1930s with modern comforts, the Banville Hotel offers elegant and cosy accommodation near the Arc de Triomphe and the Palais des Congrès. 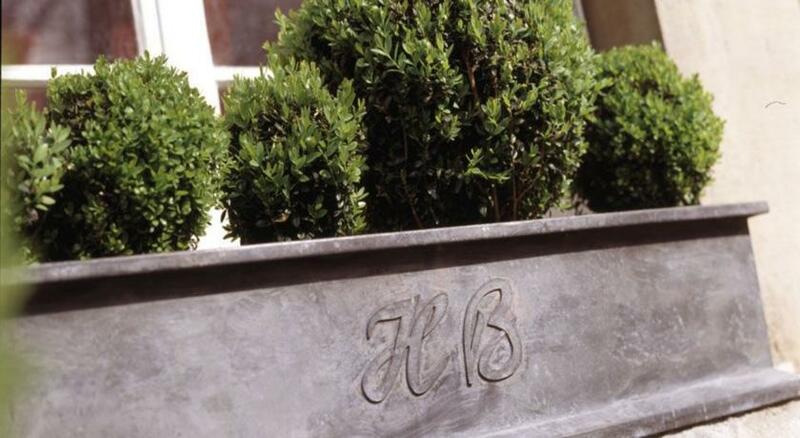 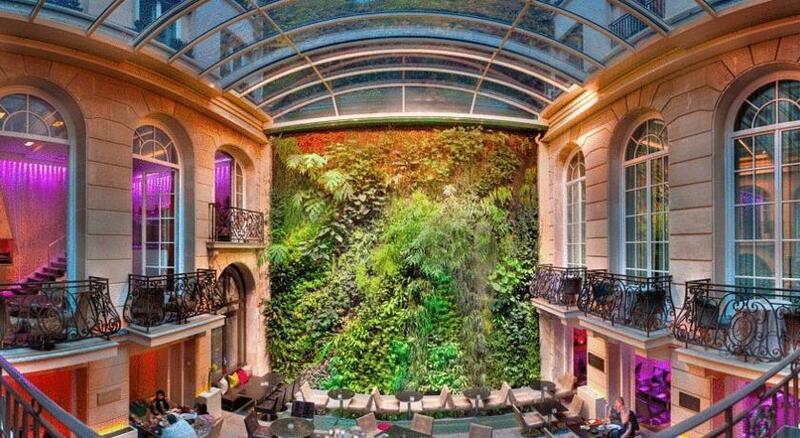 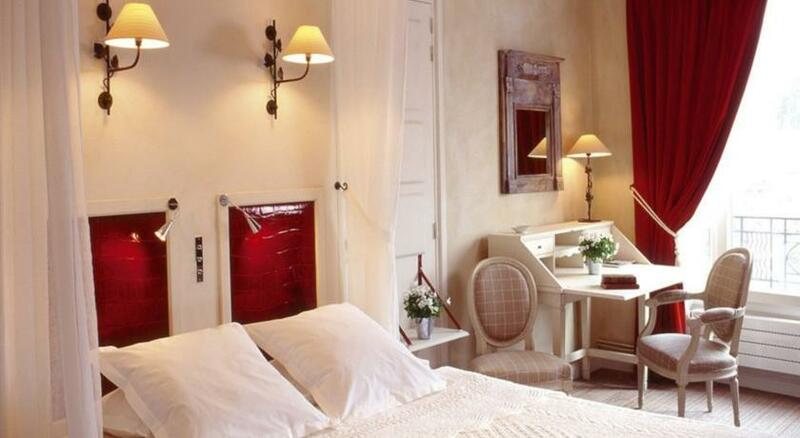 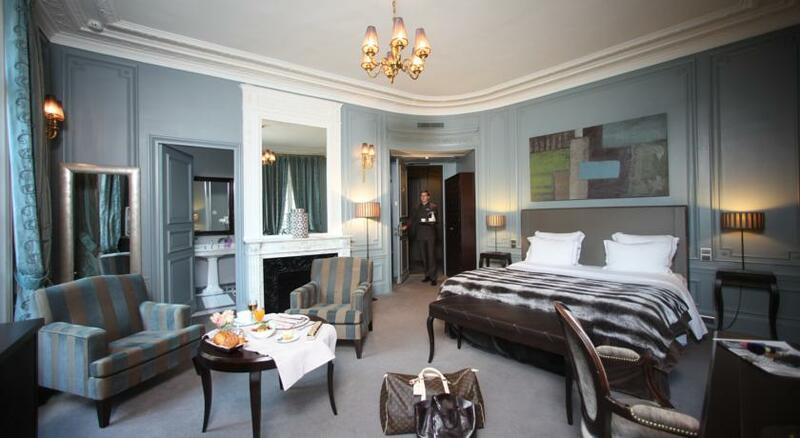 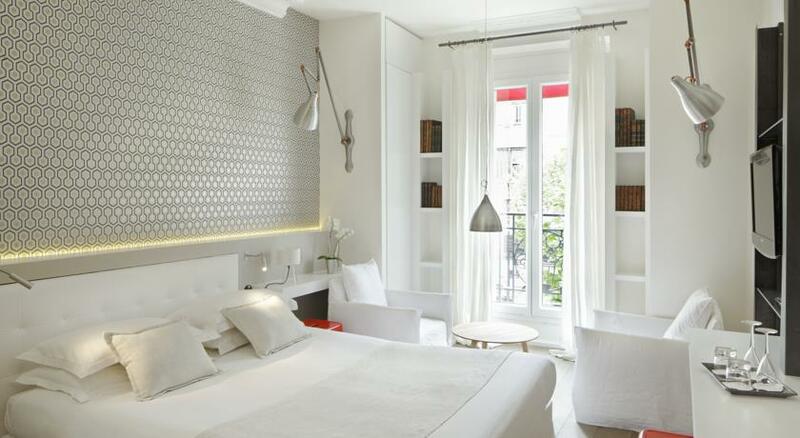 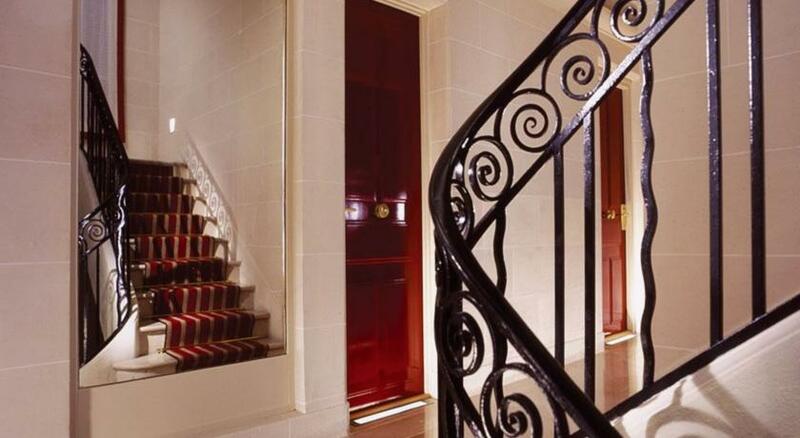 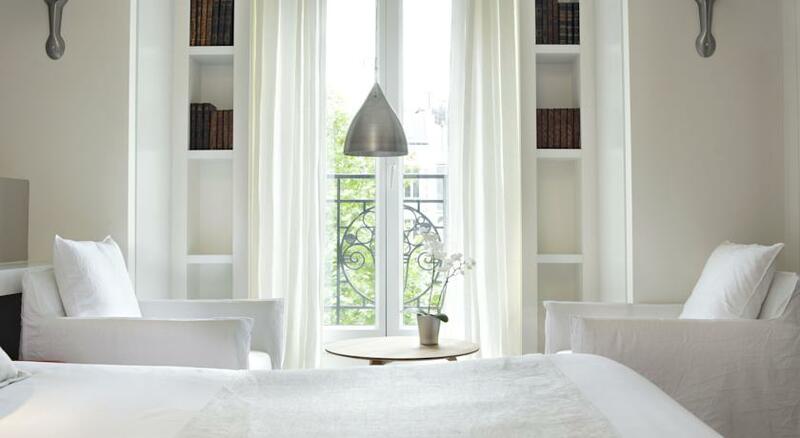 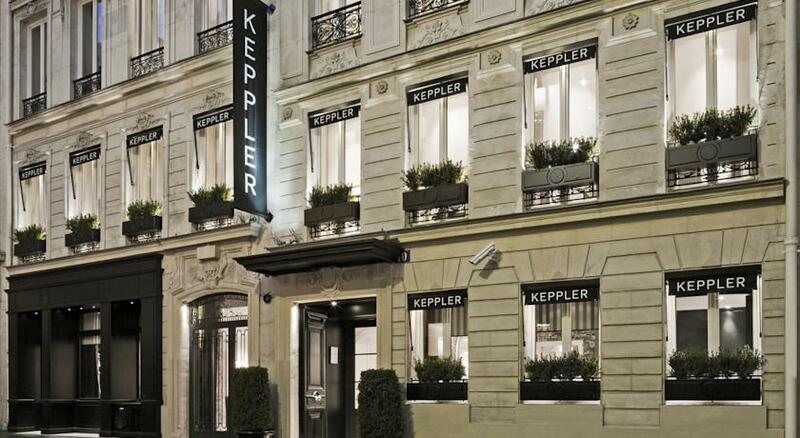 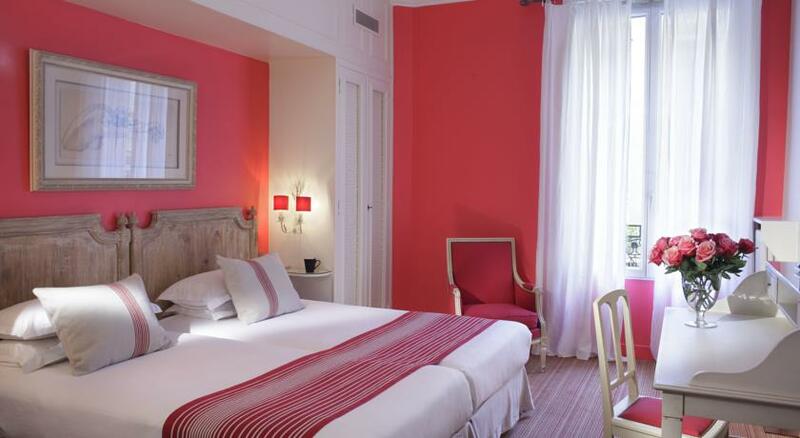 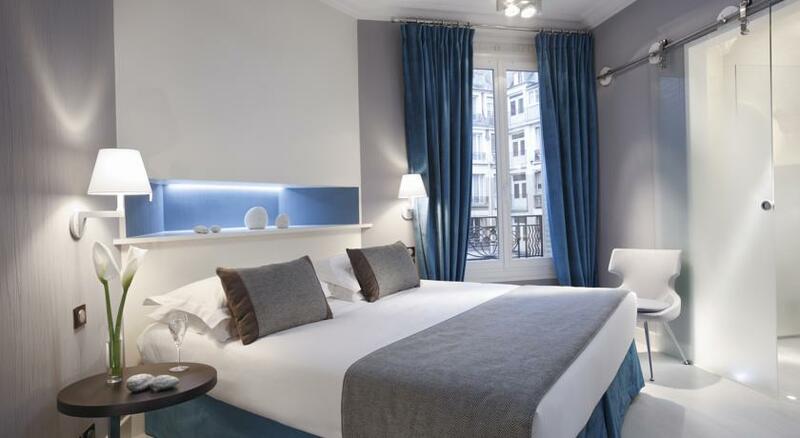 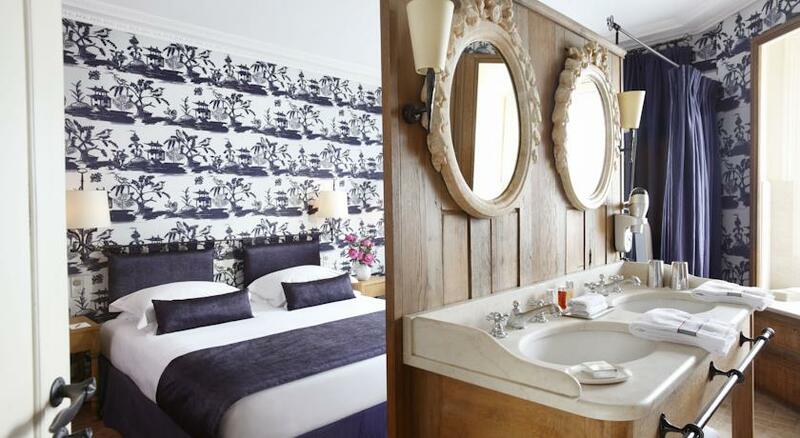 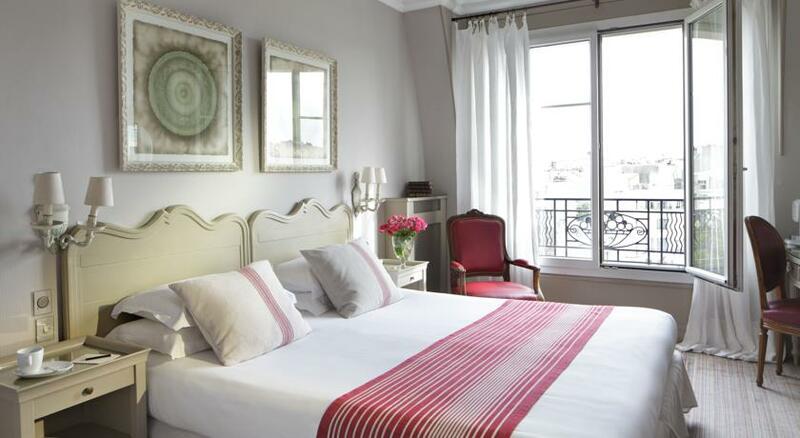 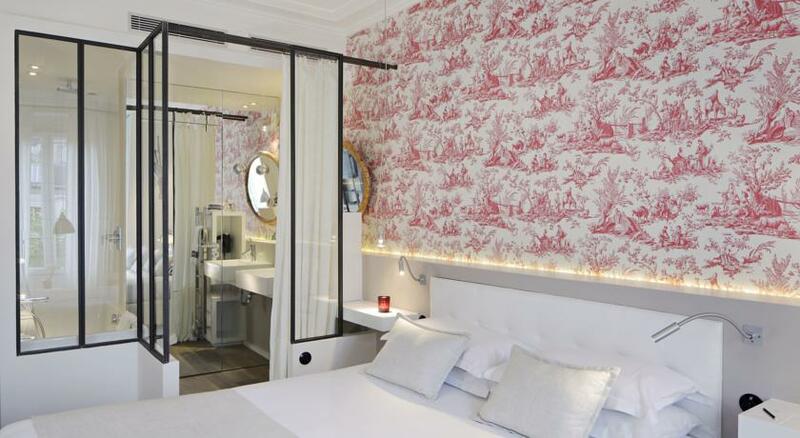 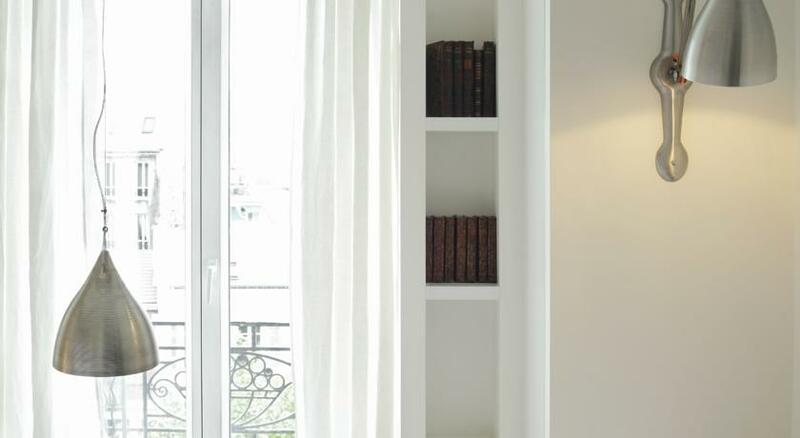 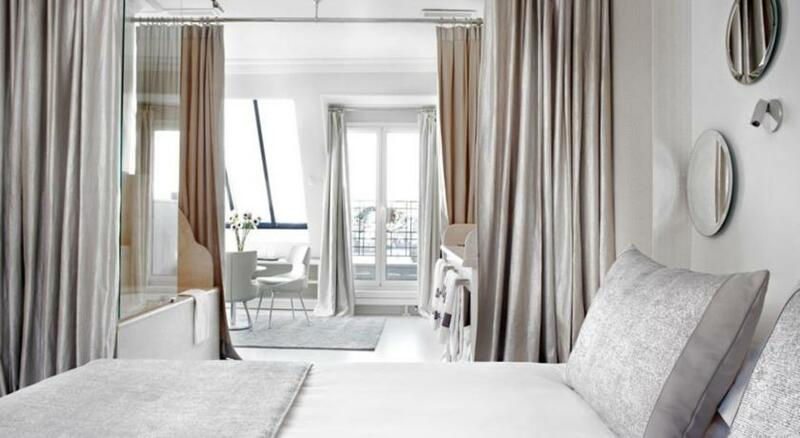 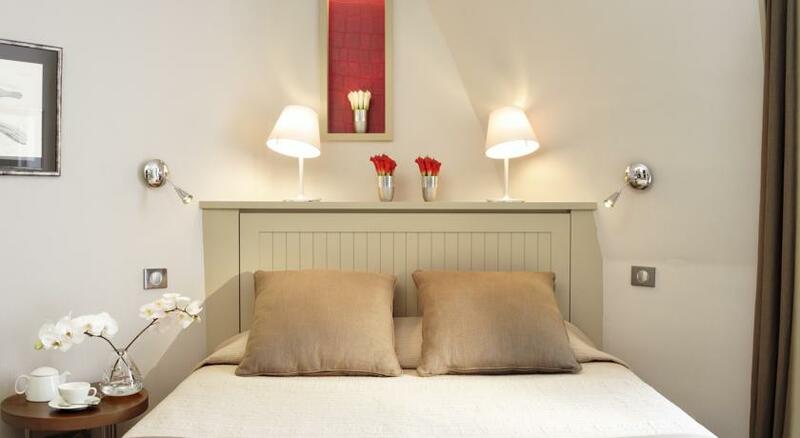 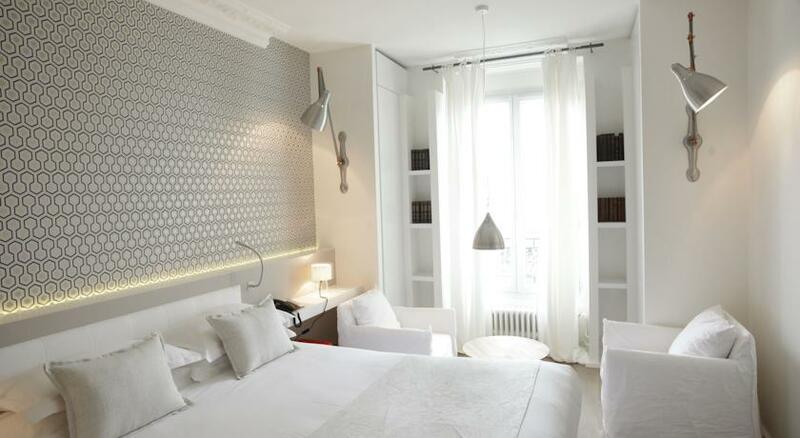 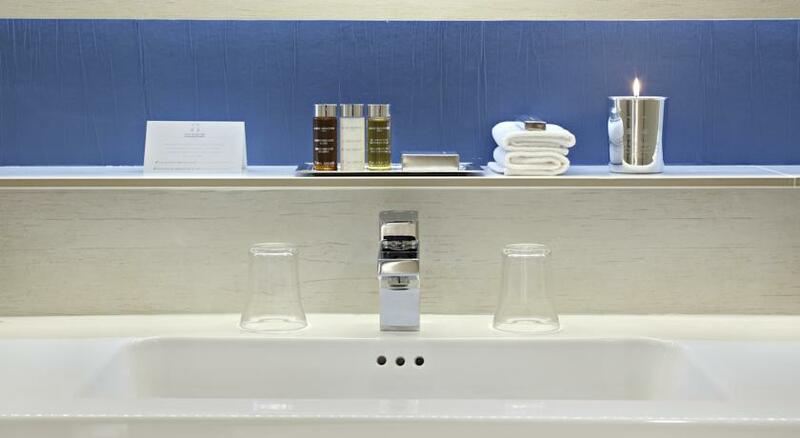 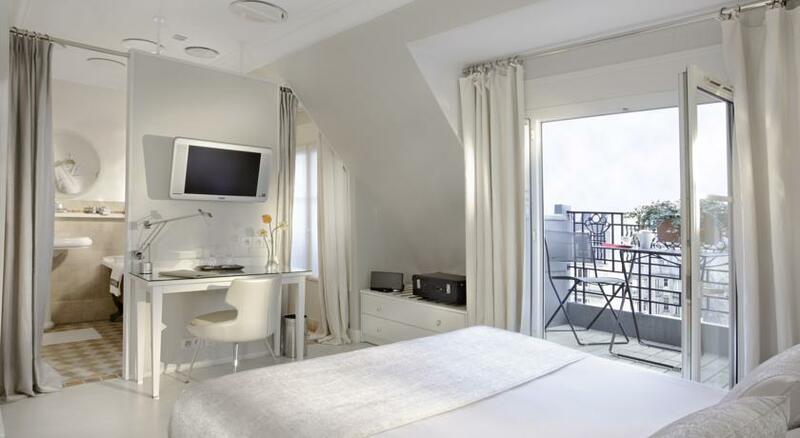 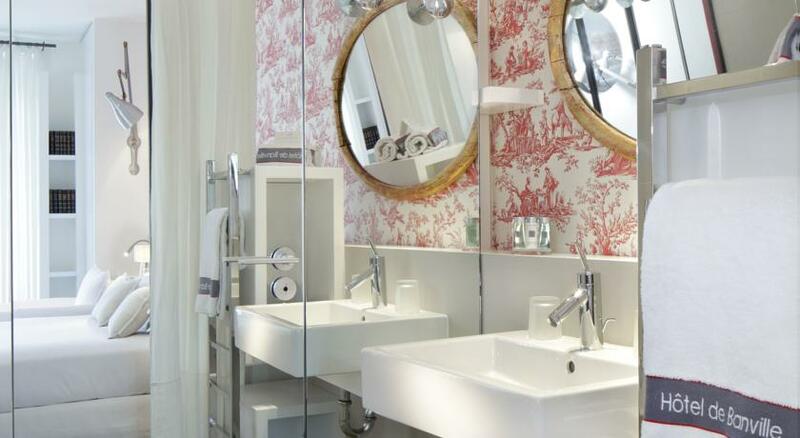 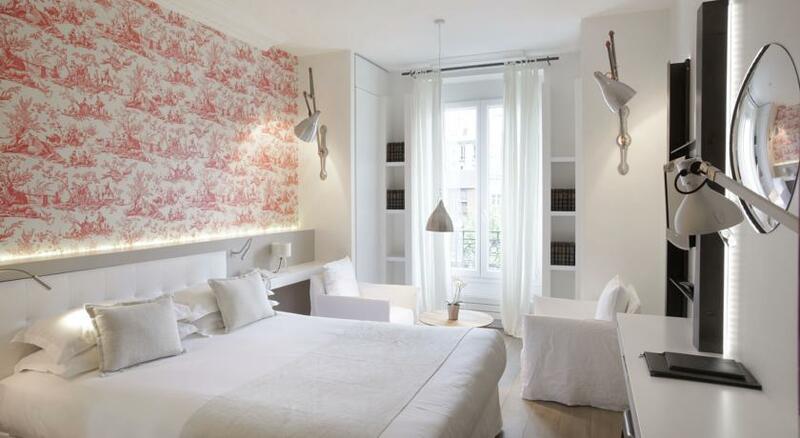 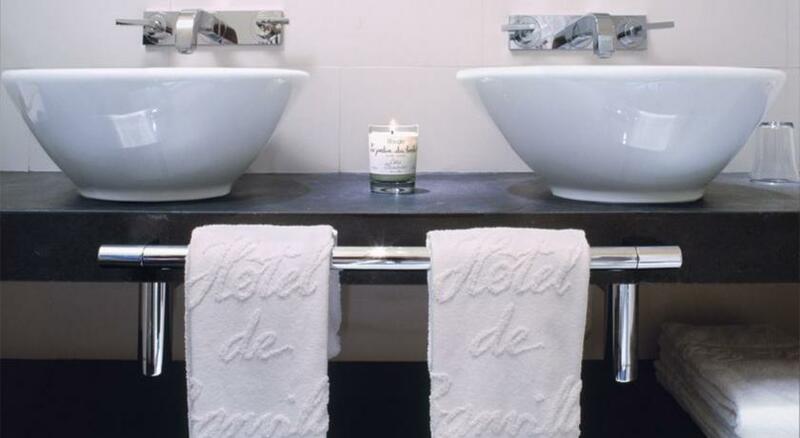 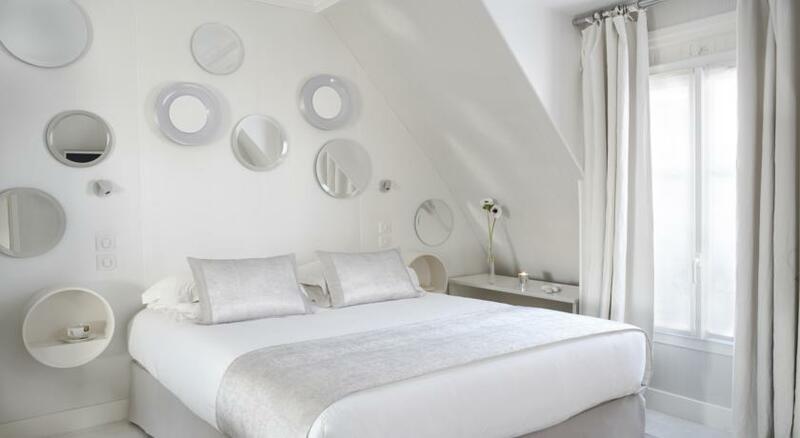 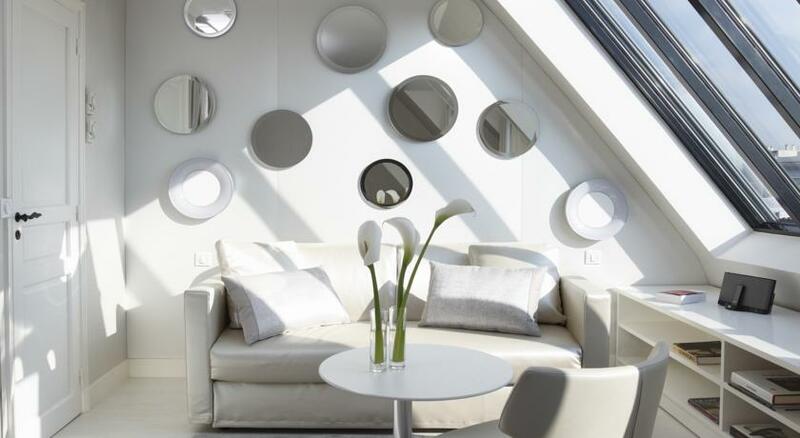 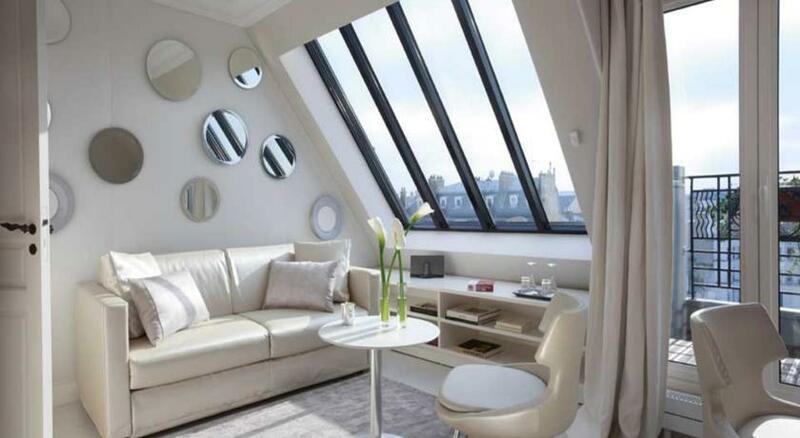 Full of charm and character, the Banville provides unique services in the heart of Paris. 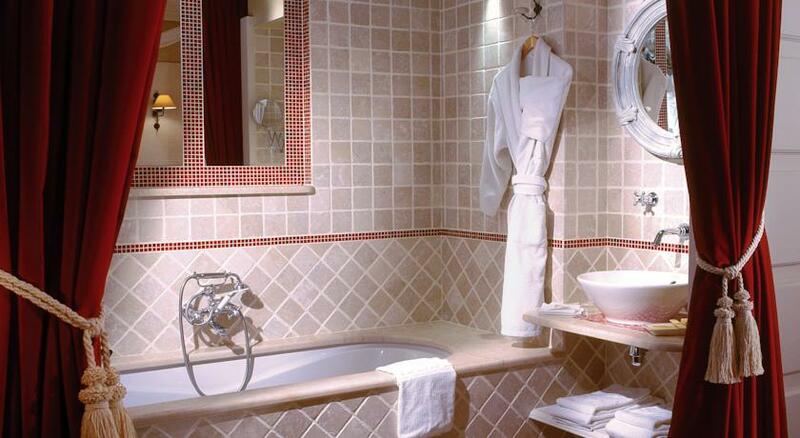 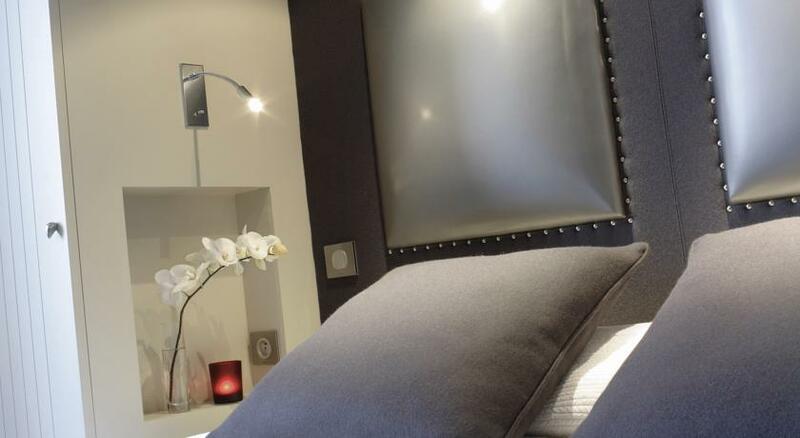 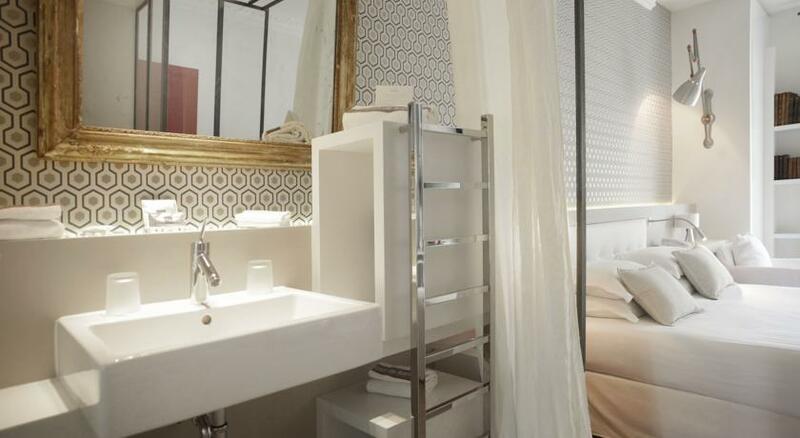 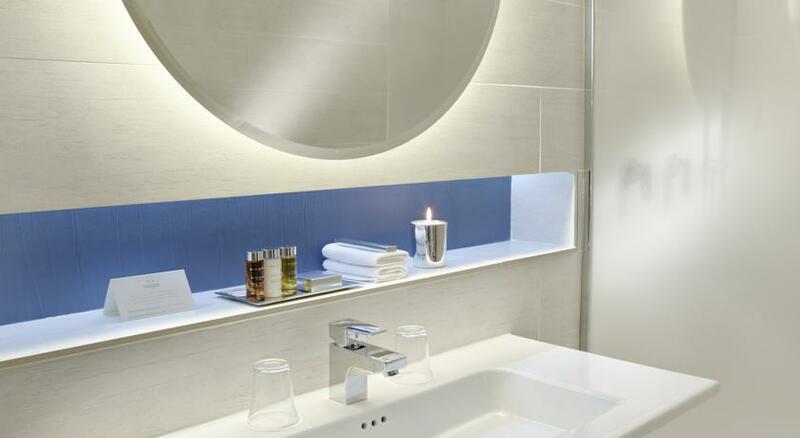 For example, you can enjoy relaxing massages and beauty care in the privacy of your own room. 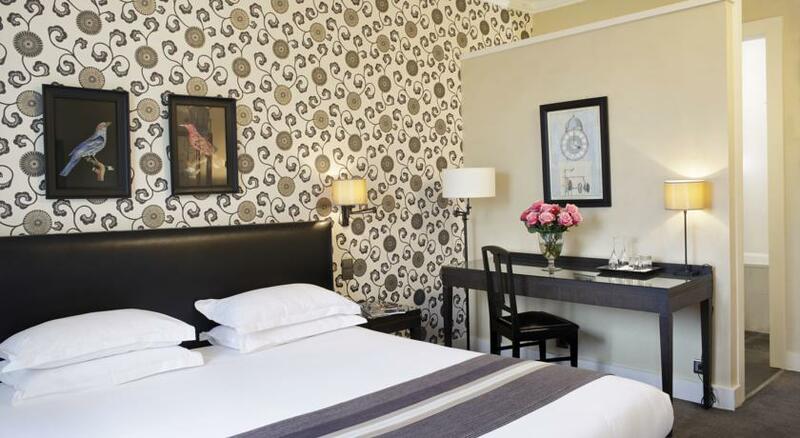 The soundproofed guestrooms are individually decorated and feature modern en suite facilities, a flat-screen TV with satellite, and air conditioning. 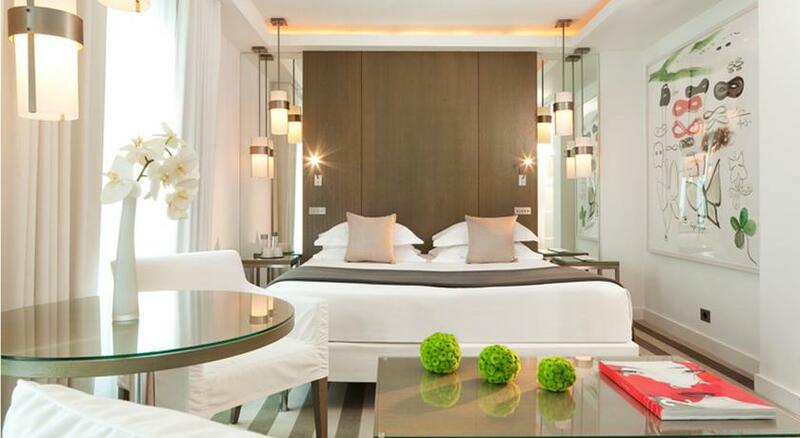 The Art-Deco style creates contemporary and chic surroundings. 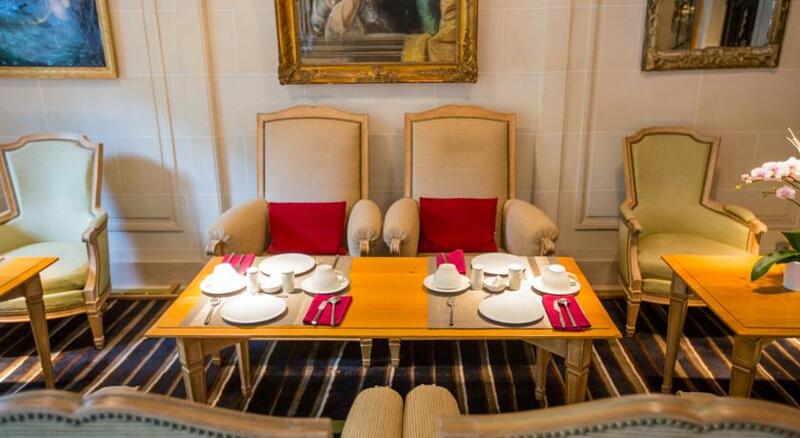 In the morning, enjoy the scrumptious buffet breakfast which includes a selection of homemade pastries. 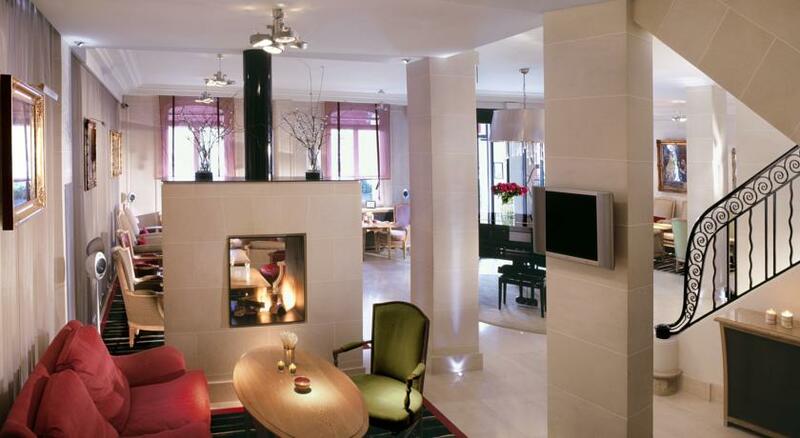 Relax with a drink in the lounge bar, complete with piano and fireplace. 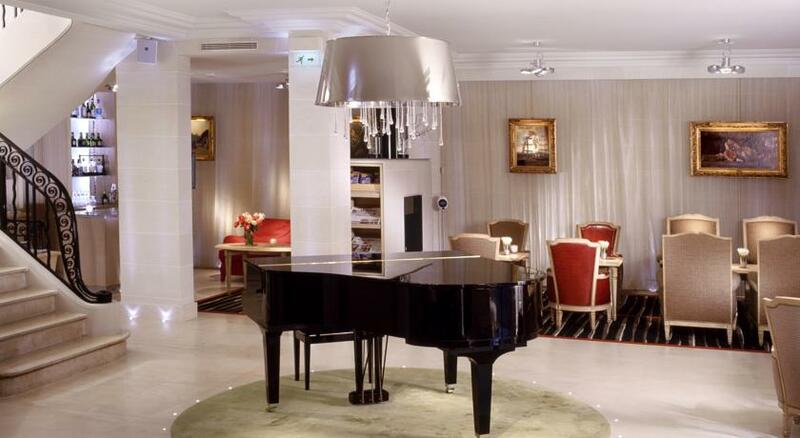 Here, there is live music every Tuesday night. 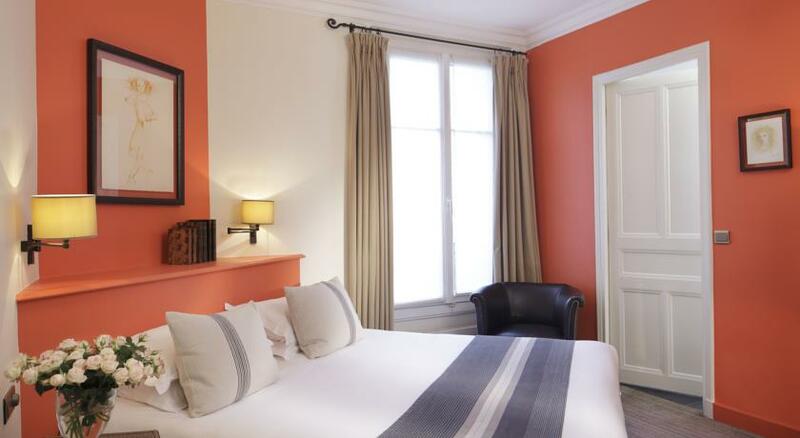 Boasting a privileged location in the centre of Paris, the Banville enjoys excellent transport links (bus, metro and RER). 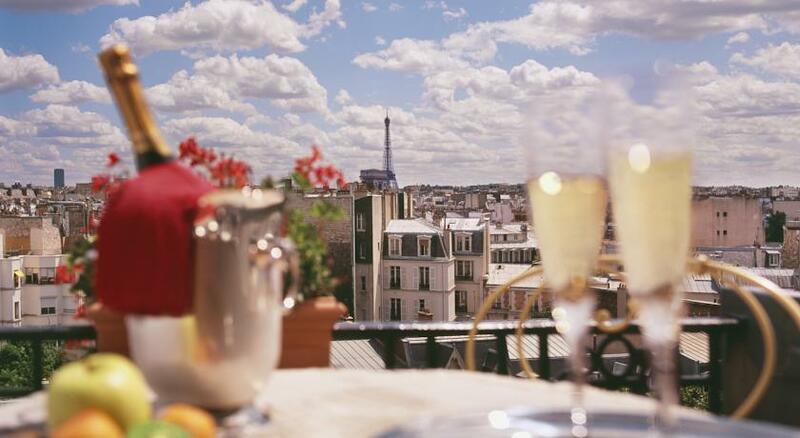 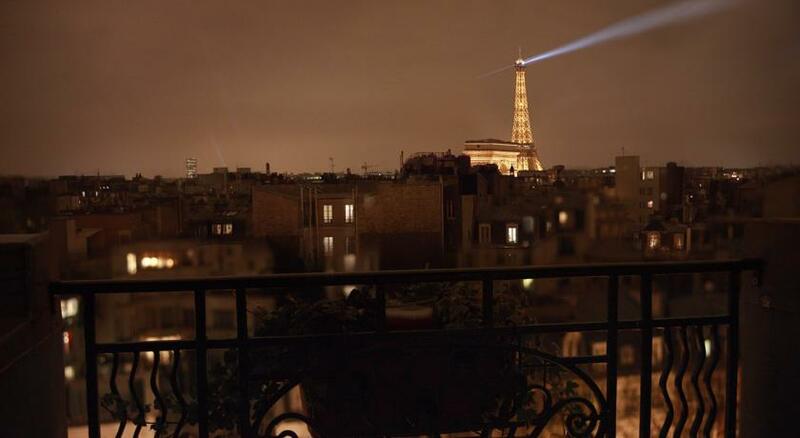 The main sights and attractions are just a stones throw away, including the Eiffel Tower, the Louvre museum and Notre Dame cathedral. 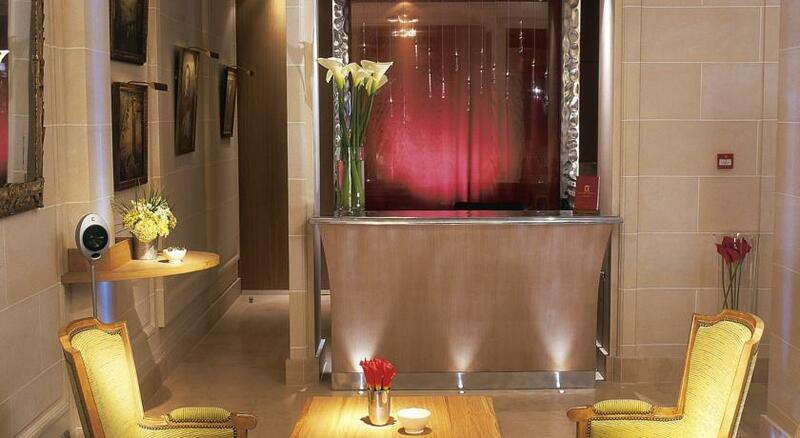 Furthermore, the friendly and helpful staff will make your stay as comfortable as possible.